This home boasts some great street appeal with loads of character features that you just cannot see from the road, so you must come inside. 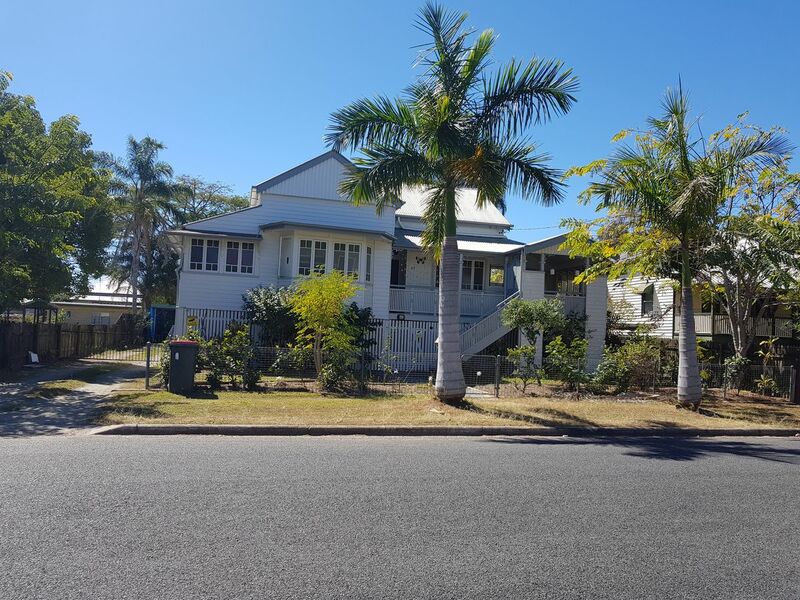 This great location is close to town with a generous sized block of 1012sqm to play with and add some extra features such as shed or pool. 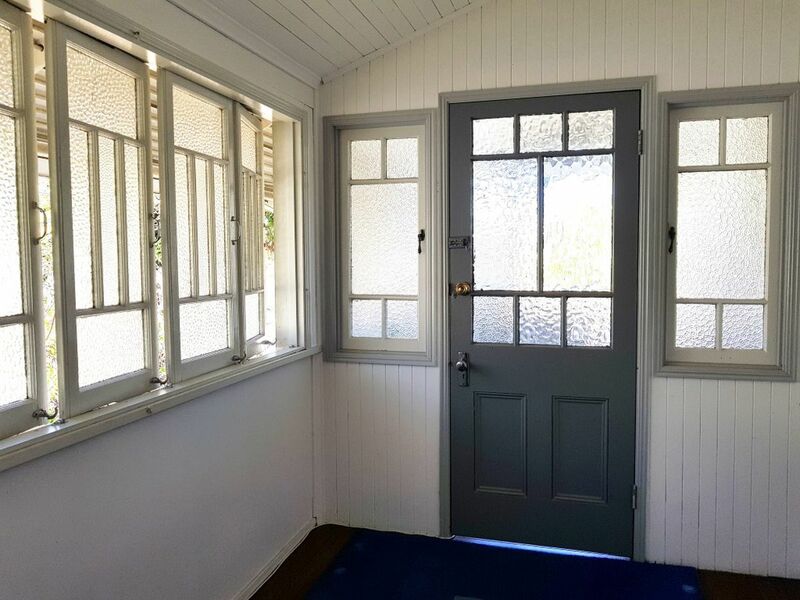 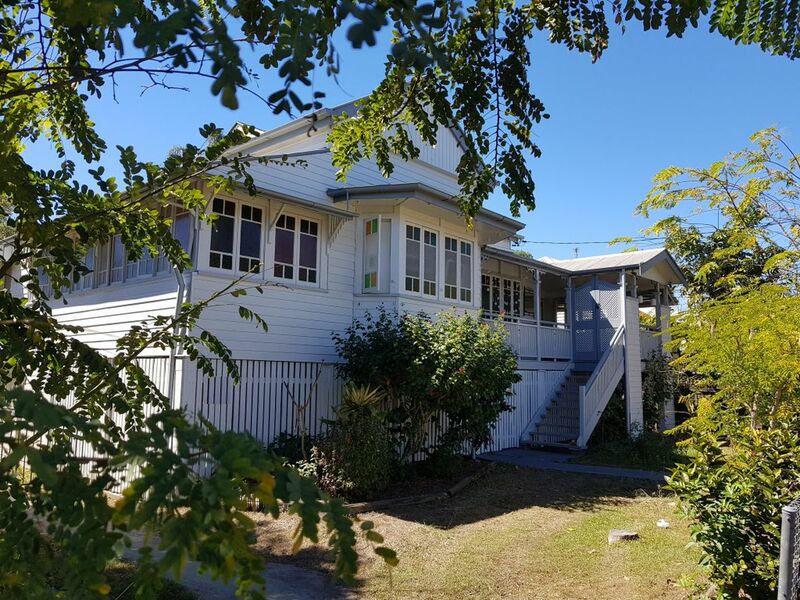 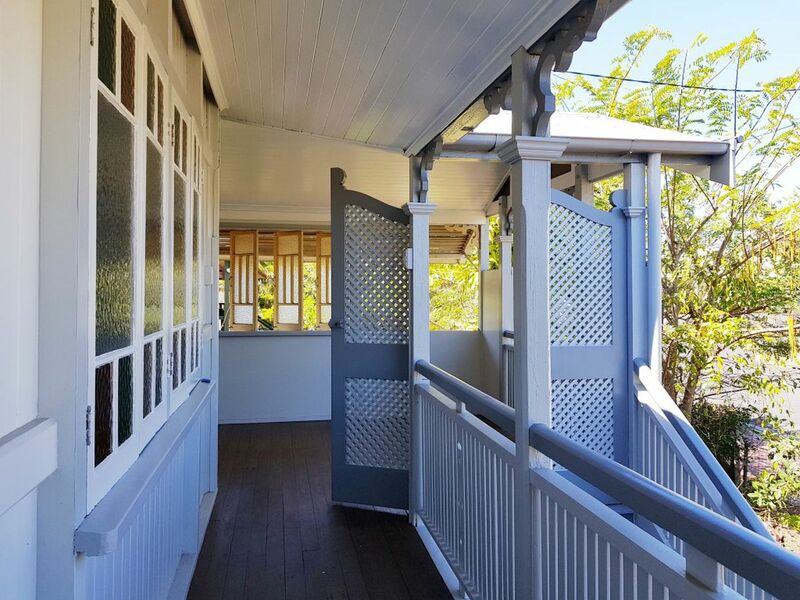 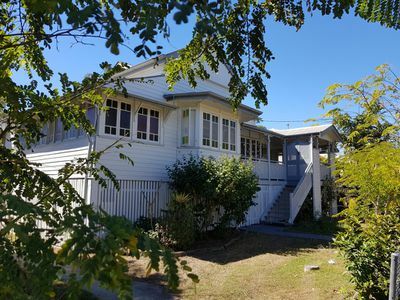 The front private verandah area provides a nice entrance to this home which boasts coloured glass windows, bay windows, high ceilings and picture rails. 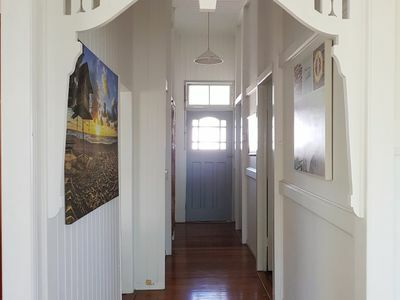 A nice wide hallway gives you great access to the 2 bedrooms and then through to the rear dining area off the kitchen. 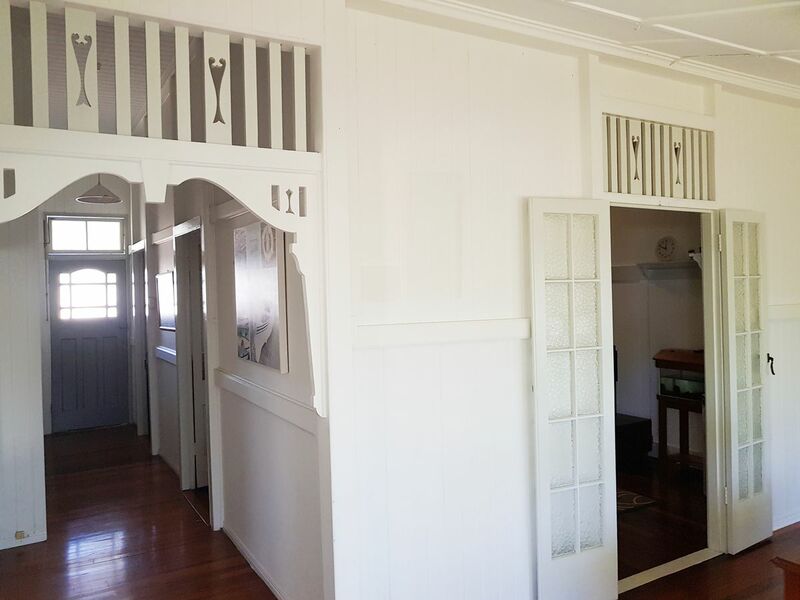 You have a mix of the more traditional features along with some art deco highlights. 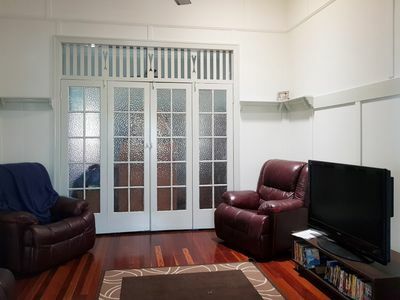 You also have a couple of sleepouts, an office and plenty of extra space downstairs to work with. 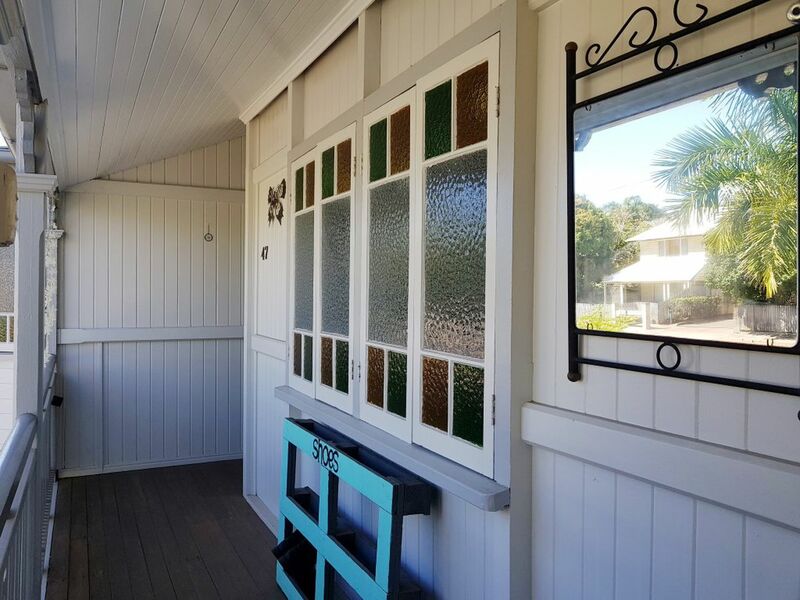 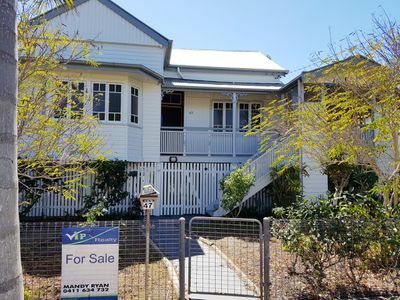 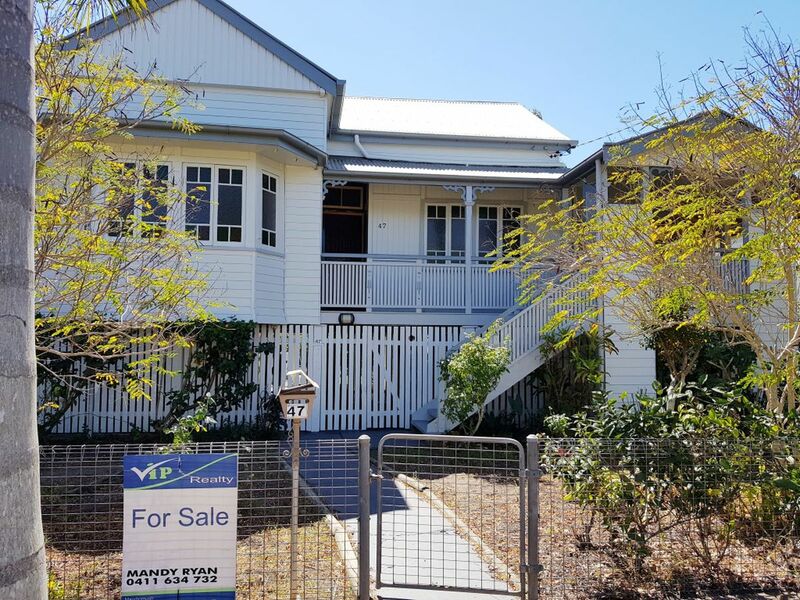 Downstairs has been re-stumped and is fully concreted and fully enclosed and offers a teenage retreat, an extra shower and toilet in the laundry area and plenty of storage. There is good access to the large backyard and double carport which is already in place. 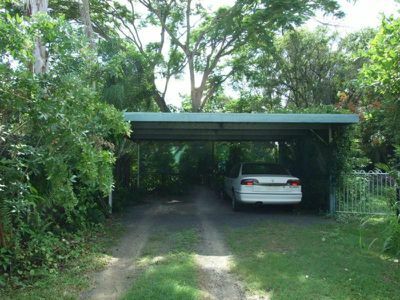 The property is fenced and most of the big ticket items such as roof, stumps and paint have already been done. 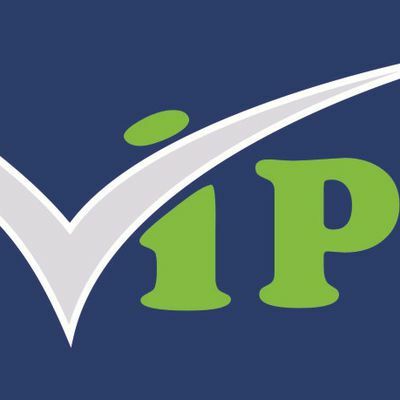 Organise your inspection today and you can share in the Maryborough experience.